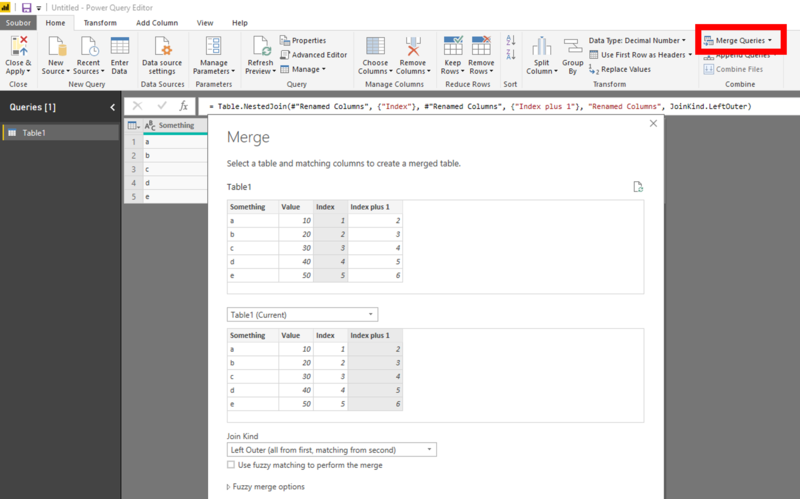 This tutorial shows how to get the value from previous (or next or something like this...) row in Power Query or Power BI queries. Then merge the table with itself. The key are the original and moved index. 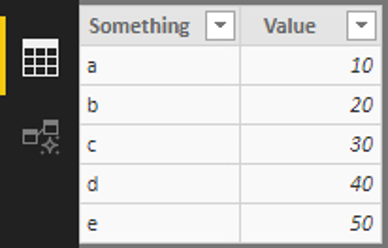 Click on the doublesided arrow at the header and show the original value from connected query. Remove the indexes and that´s all.